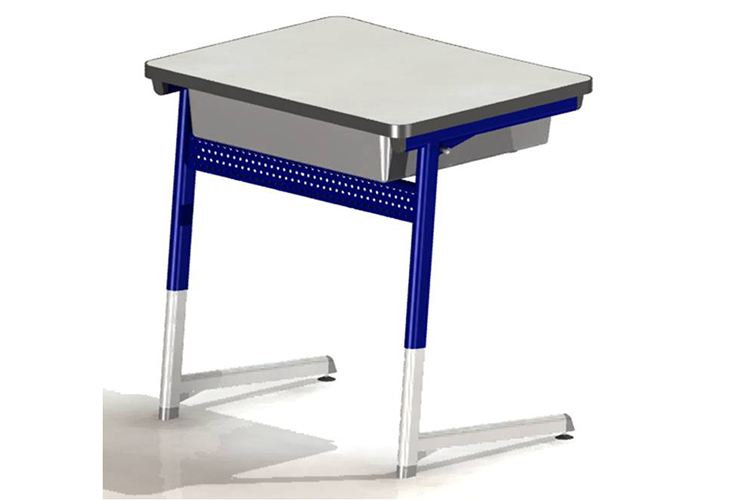 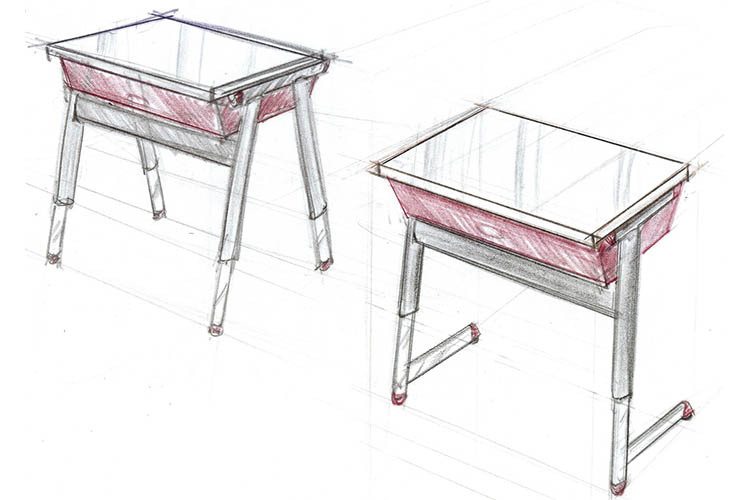 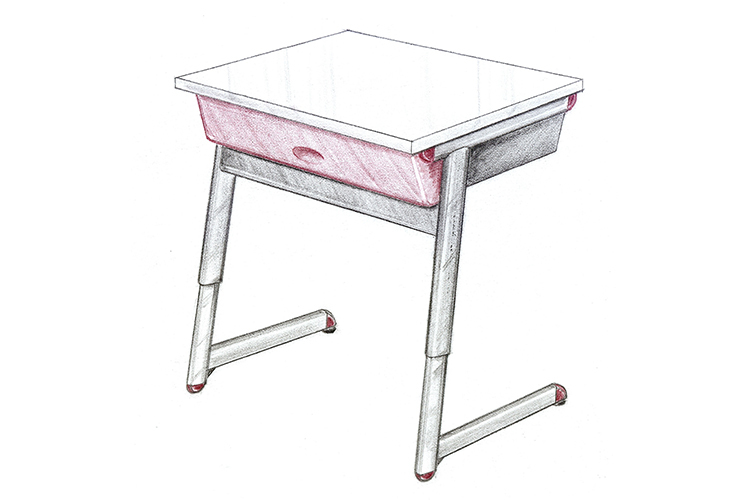 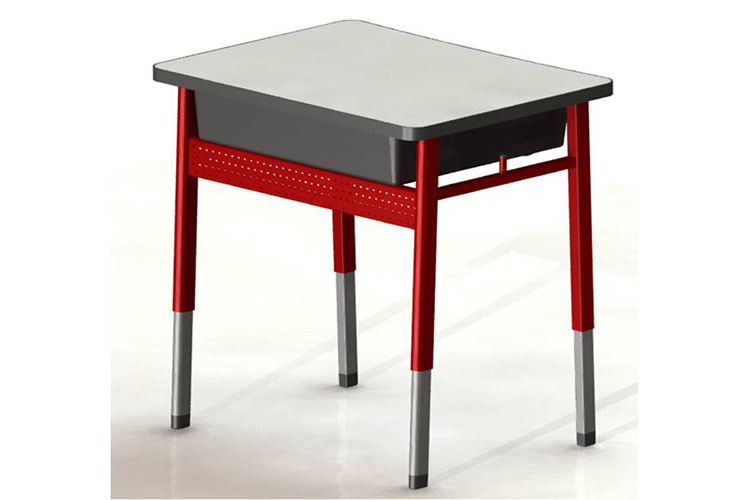 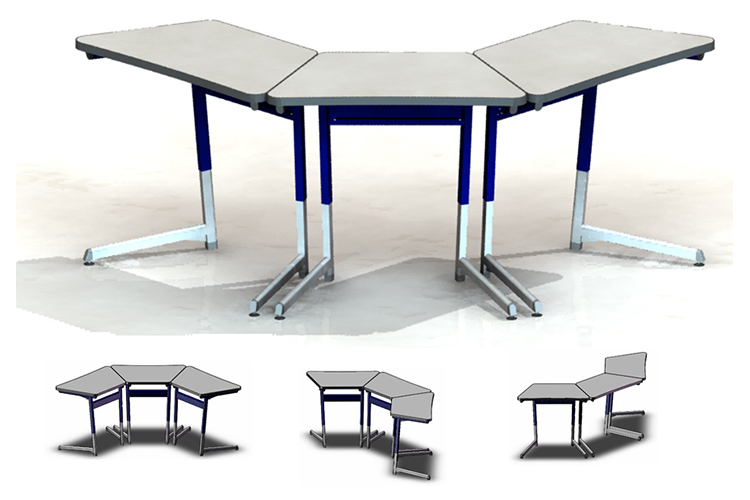 A height-adjustable, architecturally designed student desk. 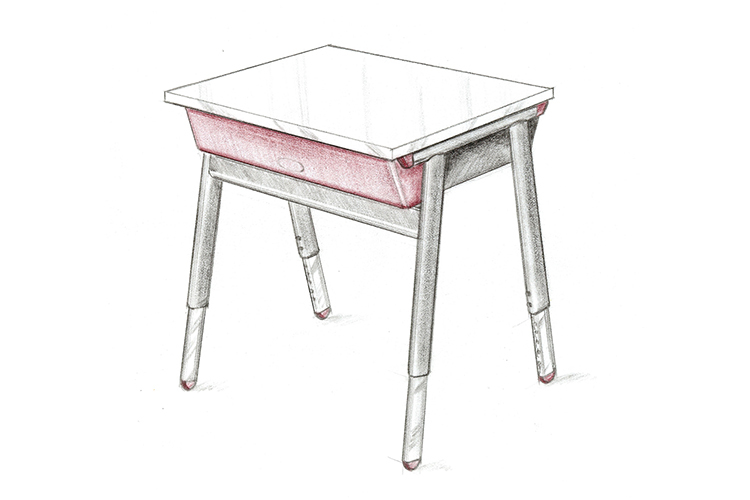 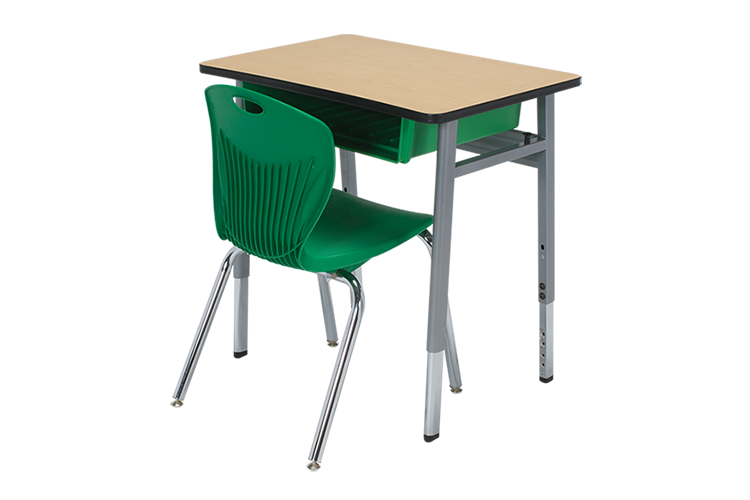 Archetype’s distinctive D-shaped tubing profile sets its design apart from the shopworn traditional school desk. 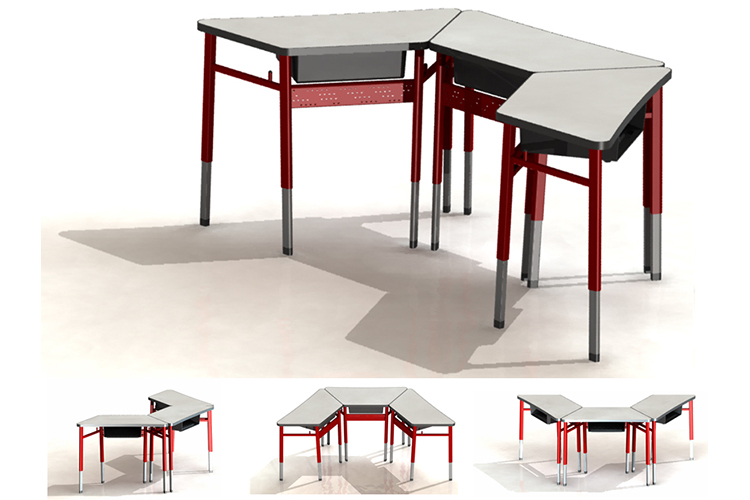 It’s offered in a broad range shapes and sizes — including cantilevered and four leg designs — to accommodate an equally broad range of learning environment configurations.